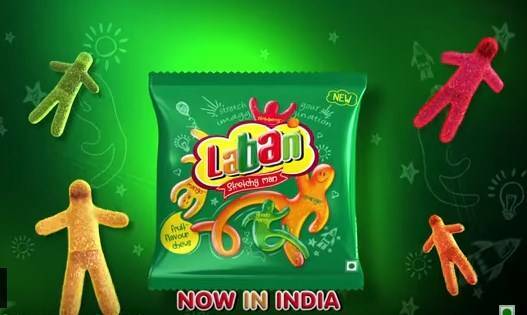 Laban Stretchy Man – the new human shaped, stretchy, fruit flavoured chews – Norway’s largest selling confectionary brand - has been brought to India and localized by MTR Foods Pvt. Ltd., a subsidiary of Orkla ASA, Norway. The brand has launched its first TV Commercial (TVC) for the product, bringing alive the key properties of Laban, the TVC focuses on the mischievously funny Laban-fueled exploits of two kids based purely on their imagination. The TVC plays out an encounter between two school-going brothers and a taxi driver. When a taxi driver rudely shouts at the children who are trying to cross a busy traffic signal, the kids bring out their Laban Stretchy Men and catapult them across the street. The imaginary Stretchy Men stretch, jump and fly across the crossing and finally land on the traffic signal itself. They then proceed to dance on the lights, changing its colors in the process. This confuses the taxi driver who thinks the signal is at green. When he tries to cross the signal he gets caught by a traffic policeman who shows the taxi driver that the signal is actually at red and that the taxi driver has almost broken a traffic rule by jumping a red light. This leaves the kids laughing and feeling satisfied that they have taken their revenge on the rude taxi driver with the help of Laban Stretchy Man! The concept of the TVC was based on the insight that kids see themselves as small but they wish they could have the last laugh. The personality of Laban, which is uniquely differentiated from other confectionary in the market, provides a moment of escape for kids from their fixed routines. Laban is an idea engine that pushes their imagination and empowers them with creative ideas to help overcome everyday challenges. The communication and the new TVC has emphasised on this concept. 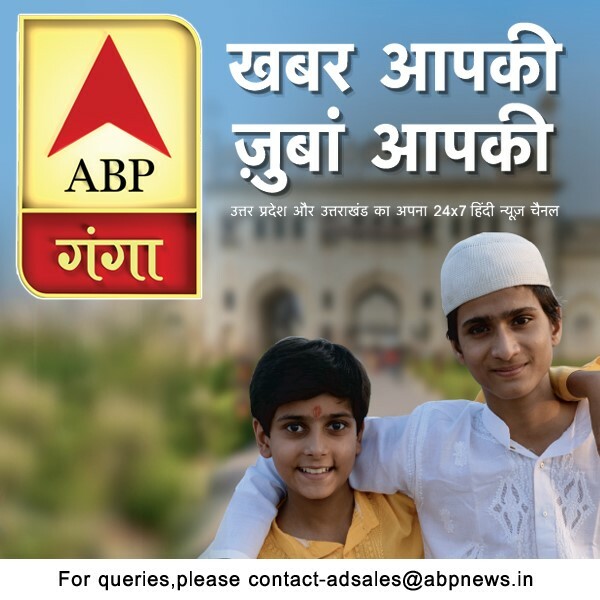 The campaign will be further propelled via 360 degree initiatives, digital and on-ground branding.